I photographed Nina & Mikes wedding in 2013 and met the lovely Alfie their pooch on their pre wedding shoot. 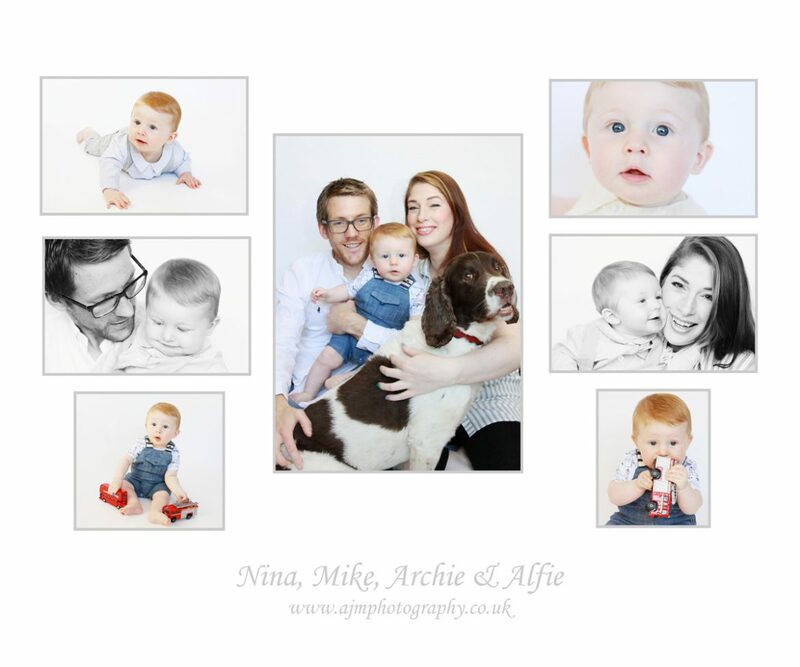 Now it was time to meet the fourth member of this lovely family – welcome to Archie!! It was so nice to catch up with Nina & Mike again and meet this little treasure. He was so cute and really well behaved too – I love catching up with previous wedding couples and photographing growing families its such a lovely part of my job! !